This lesson teaches you a gorgeous minor chord progression. Using Michelle, My Funny Valentine, Cry Me a River and Come Fly With Me, I demonstrate this progression. You can also use this progression on a minor chord when it isn't written into the music! 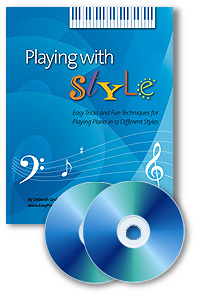 The Playing With Style program (book with 2 CDs and DVD) is one of our most popular products. For the next week, we will be offering a special discount on the digital version. It is normally $46. 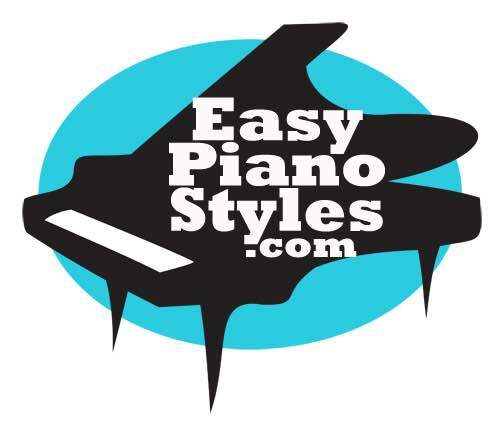 From now until January 21st, the digital Playing With Style program will be $35 and there is no shipping charge! !